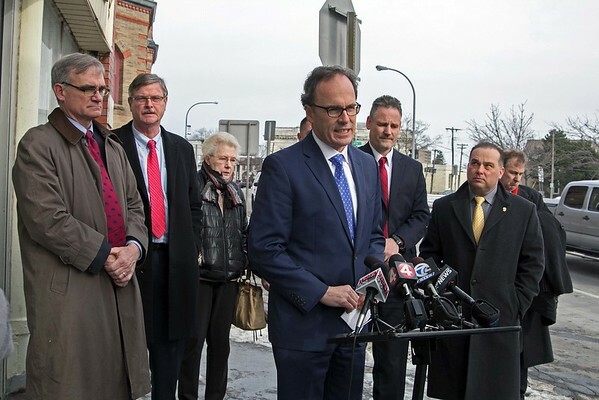 U.S. Attorney William Hochul, along with city and federal officials, announced the sentencing Monday of Pravin Mehta. Mehta was convicted of conspiracy to illegally dispense controlled substances from his medical office for other than a legitimate medical purpose. Mehta was sentenced to two years in prison and ordered to pay a $500,000 fine.